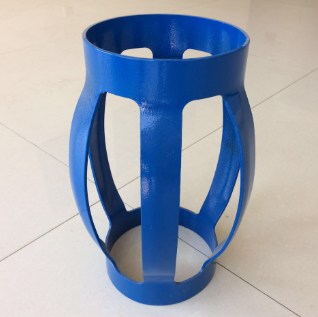 Product categories of Bow Spring Centralizer, we are specialized manufacturers from China, Bow Spring Centralizer, Single Piece Centralizer suppliers/factory, wholesale high-quality products of Roller Centralizer R & D and manufacturing, we have the perfect after-sales service and technical support. Look forward to your cooperation! 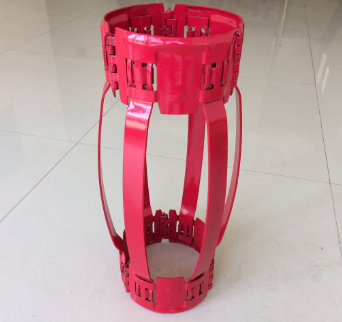 Bow Spring Centralizer is a bow-shaped metal strip used to centralize the casing in a borehole so as to improve the efficiency of cementing. 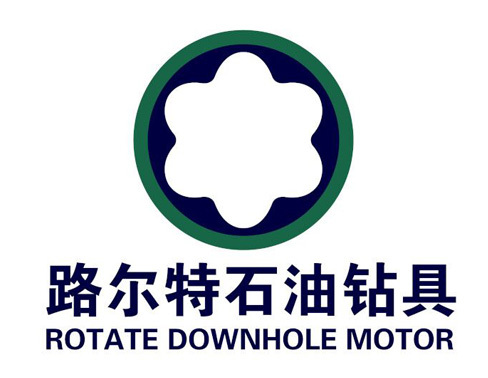 If the casing is touching the formation at any part of the hole, then cement slurry would not pass through the area of contact resulting in a poor cementing job. 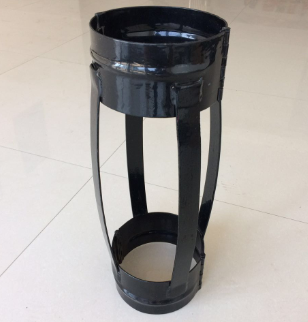 These types of centralizers have coiled tubing whose residual curvature forces the end of the tool against the well`s casing making it centrally aligned in the well casing.